Critical Event monitoring – alerts NSK of any major errors recorded in the event logs. 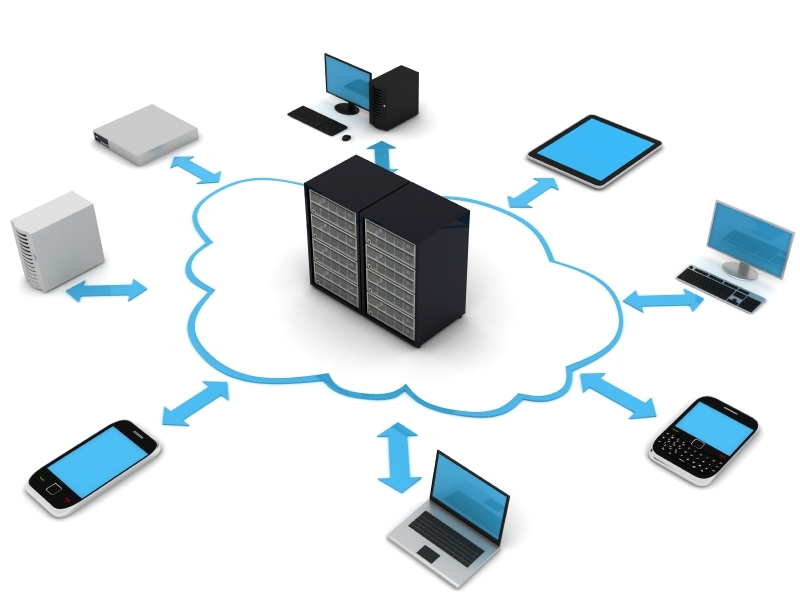 Mobile Device Management (MDM) provides a solution to the flexibility of Bring Your own Device (BYOD). NSK Inc is offering our Clients a platform for governing the personal devices being used by their workers. MDM works to help companies control the data on employee smartphones, tablets, and other mobile devices used for business purposes.